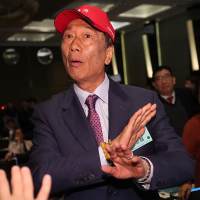 TAIPEI (Taiwan News) – A local Taiwanese media outlet TVBS is coming under criticism this election cycle for its decision to pull a network exclusive interview with the current Chairman of the American Institute in Taiwan (AIT). 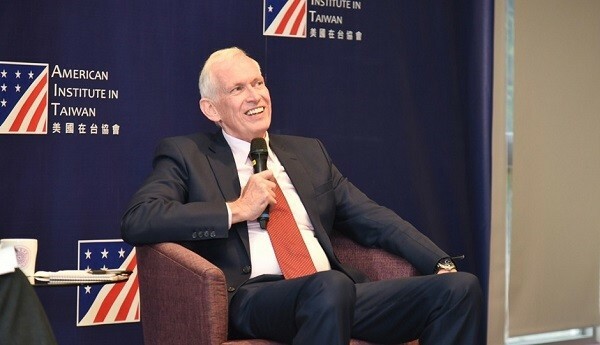 Chairman James Moriarty visited Taiwan earlier in November, and on Nov. 5, just before the U.S. mid-term elections, granted an interview to the TVBS network. Portions of the interview were finally broadcast on Nov. 9 at 5 p.m. 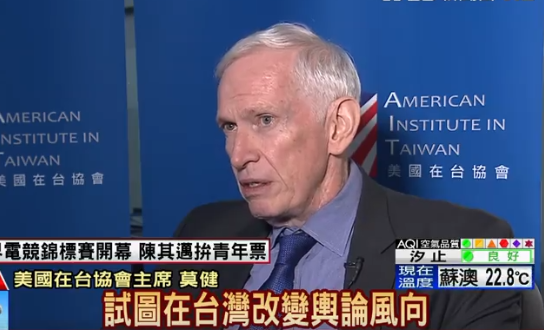 In the very simple and straightforward interview clip, Moriarty expressed his view on possible outcomes of the U.S. elections, and how U.S.-Taiwan relations might be affected. He also shared his views on the current election cycle in Taiwan, in the lead up to the nine-in-one elections being held on Nov. 24. 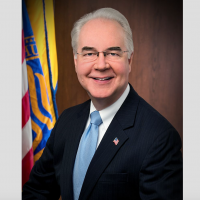 Curiously, after the clip was aired a single time on TV, and then uploaded to the website, an editorial decision was made to remove the clip from the TVBS website, reports Nextmag. Even more curious, six days later on Nov. 14, the entire article discussing the exclusive interview between Moriarty and TVBS was also pulled from the official TVBS website. Reports indicate that the reason for the clip being pulled may have been related to a particular statement of Moriarty in the interview clip. 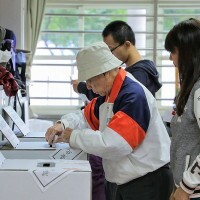 Morairty was of course referring to the recent alarms raised by the Taiwan government and media about “fake news” being used to influence the Taiwanese electorate. Many news outlets have pointed out the source for much of this “fake news” online as originating from Chinese IP addresses. The statement by Moriarty is almost certainly referring to the Chinese influence campaign being waged during the election campaigning, which many observers have agreed is intended to boost turnout for the pro-unification factions of the KMT. A report from the U.S.-China Economic and Security Review Commission (USCC), published Wednesday (Nov. 14), indicated as much, declaring that China is using fake news and social media to create a “fake civil society” to subvert Taiwan’s democracy. Much of the suspicion concerning fake news in recent weeks has centered around KMT candidate for Kaohsiung mayor Han Kuo-yu, with many implicit suggestions, as well as explicit declarations, that “fake news” is assisting his campaign and his remarkable rise in popularity. The report at Nextmag suggests that the TVBS network leans towards support for the blue political camp, and may have been worried that the interview clip with Moriarty might be seen as implicating “fake news” in the rise of a favored KMT candidate. Then on the evening of Nov. 15, the official AIT Facebook account shared the original TVBS clip which they had since obtained. The interview clip with Moriarty is currently available to be viewed on AIT’s Facebook page. 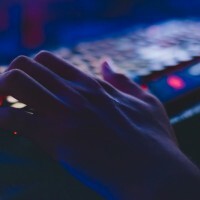 After various reports speculating on the situation, TVBS reportedly denied that there was any decision of the editorial board to pull the clip, declaring that it had aired “up to five times” the day it was broadcast.